One thing I love about California is the fact that you can drive through the coast and keep on discovering new beautiful spots. That is the case with Manhattan Beach, located at the south of El Segundo and north of Hermosa Beach. The thing I love the most about this particular beach is that it is not as well-known by tourists, which keeps it more personal and enjoyable. If you ever get to visit, which I highly recommend, don’t forget to check out the restaurants by downtown and the aquarium at the end of the Pier, where they have a large collection of species in rehabilitation and even let you (gently) touch some of them. 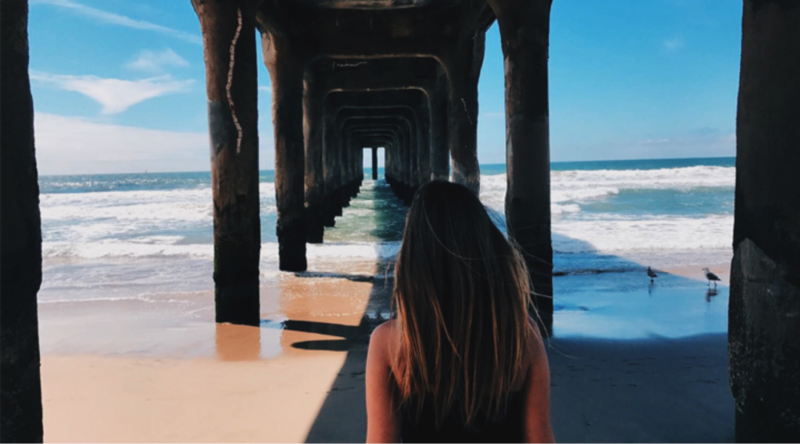 Manhattan Beach offers the best of both worlds: beautiful views, boardwalks for bikes and skateboards, nice restaurants and stores you’ll want to check while still having a more private and cozy vibe. Check out the map below for an exact location.